Have you ever thought about staying home with your kids? What about finding your side hustle, what does that look like? Maybe starting a blog, writing a book or starting a business? Join us today with blogger and author Erin Odom. 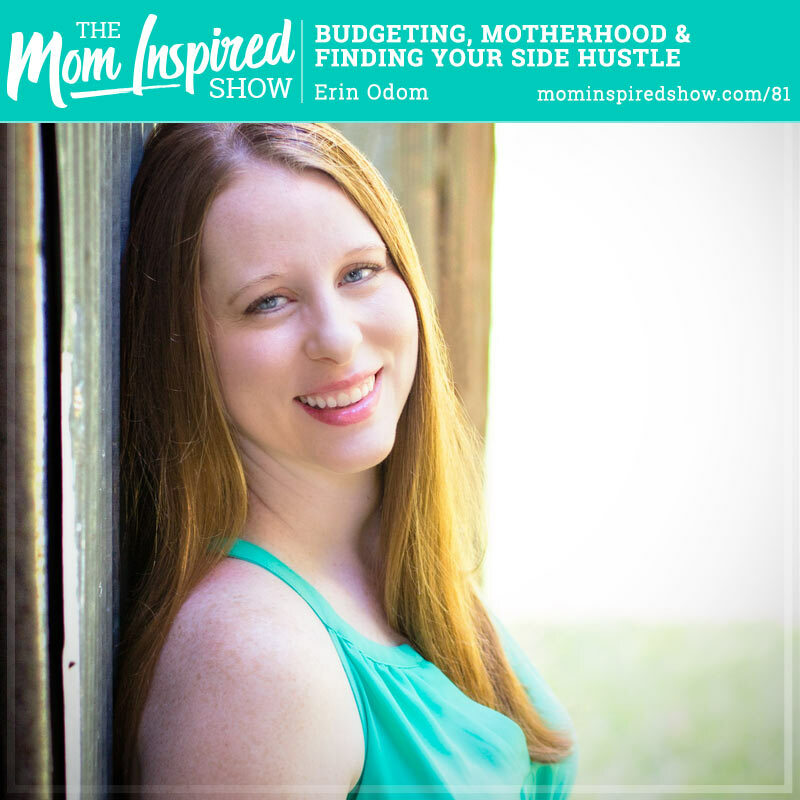 Today we talk about everything from motherhood, to blogging to budgeting for groceries. She shares with us how her blog became a full time job making more then her husband’s teacher’s salary. We chat about ways to save money esp. if you want to quit your job and start a side hustle and stay home with your kids.